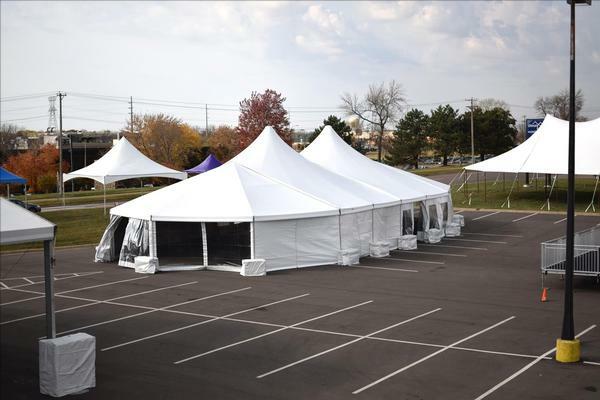 Ultimate Events offers the widest, most complete selection of Rental Tents for your party, event, banquet, or wedding reception. 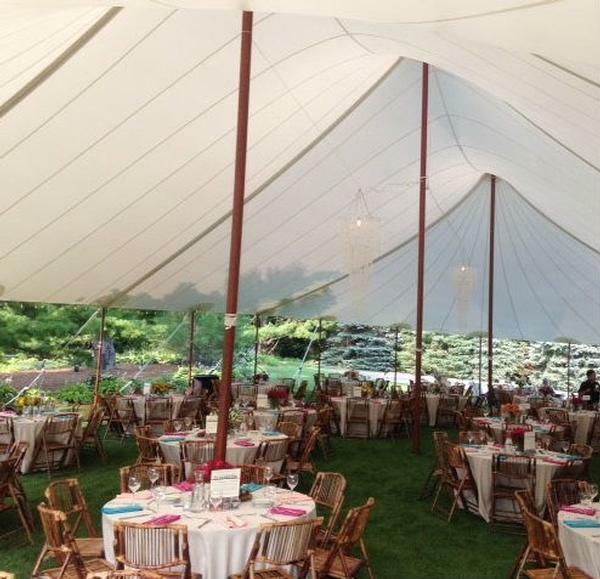 Ultimate Events is the Twin Cities leader for custom tenting trends. 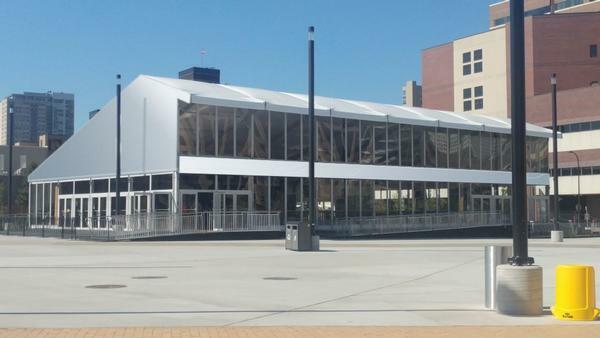 We offer multi-story tents, unique shapes, and flexible sizes. We can add custom branding banners, tent tops, colors, and logos to any of our tent options. If you have a need, we can come up with a solution. Our service is unmatched, ensuring your Rental Tent and Rental Tent Accessories are delivered and set up on time and in full and removal and pickup is also on time, getting you out of your space as scheduled.